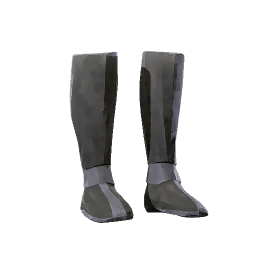 Fang Li Noble Shoes is a type of Armor in Absolver. High boots to mount the wild stags of the Orate. As often both practical and elegant, to be worn on the battlefield and in court. In a Cairn in Tower of Adal next to the Marked Gate.